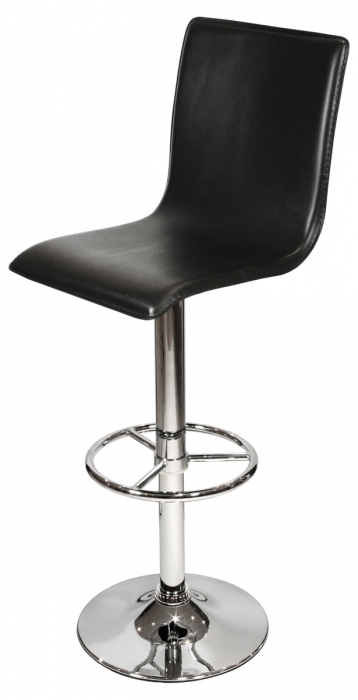 Stunning looking L shaped Kitchen Bar stool is matching furniture to famous L shaped chairs. Its perfectly made for relaxing, enjoying, and eating. Bar stool is fully functional height adjustable, swivels and with a foot rest connected to the base.